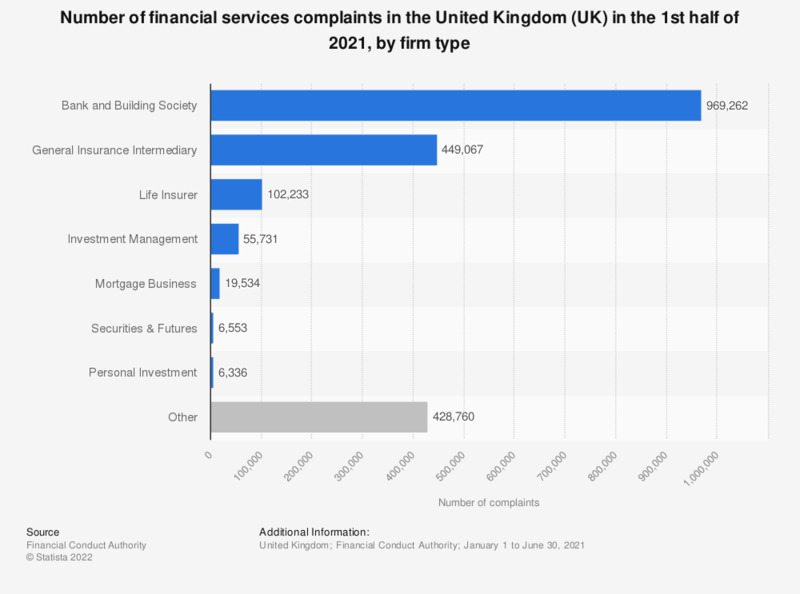 The statistic presents the number of complaints to the Financial Conduct Authority (FCA) against financial service providers in the United Kingdom (UK) during the first half of 2018. Complaints against banks and building societies exceeded 2.5 million cases registered in the first half of 2018 alone. Which of these financial products and offers do you currently use?